We are very excited to announce that a brand new business – DOULAS NOW – will be joining us as an exhibitor and launching their new venture at Lancaster’s 3rd Baby Shower! 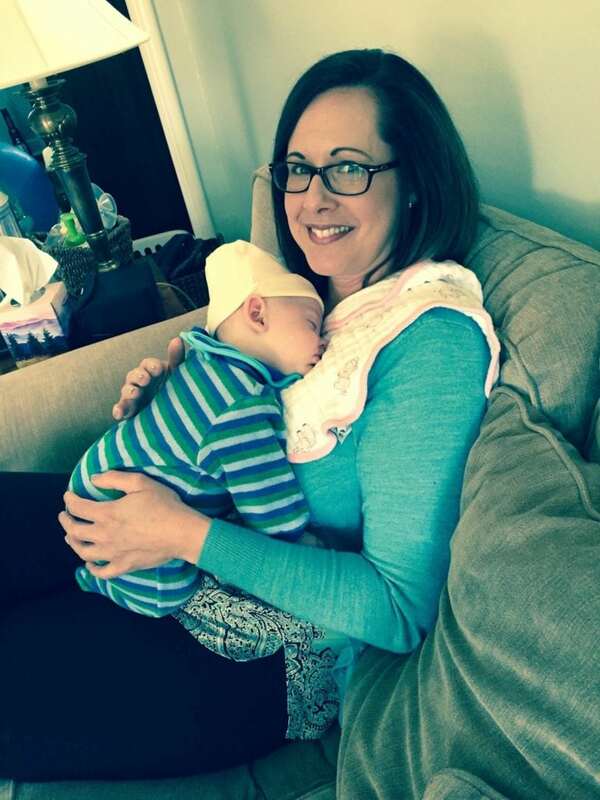 Laura Thompson Shive is already the owner of Susquehanna Doulas, and Tracy Sensenig is already the owner of Doulas of Berks County. Together they are partnering to launch DOULAS NOW, an on-demand doula service. 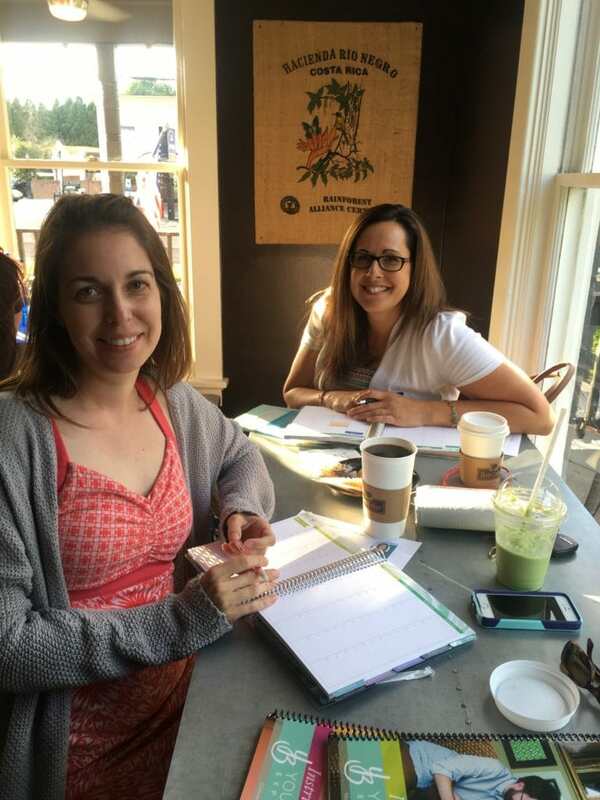 Through each of their doula agencies, Laura and Tracy along with their teams, already provide labor doula, postpartum doula, certified lactation counselor, placenta encapsulation, belly binding, and childbirth education services. Even though they have at times met clients at the end of their pregnancies, or even just shortly before their deliveries, the primary goal for their existing businesses is to support clients throughout their entire pregnancy. These last-minute hires, combined with the stories of mothers who regretted not hiring a doula for prior births, demonstrated to Tracy and Laura that there was a need for a different model. They found that many of these clients reached out once labor had already started because it became more challenging than they had expected. These women chose not to hire a doula sooner because they felt overwhelmed by – or just didn’t have the time for – the process of contacting, interviewing, and selecting a doula; but now found themselves wanting and needing that expertise and added support. Thus, DOULAS NOW was conceived! 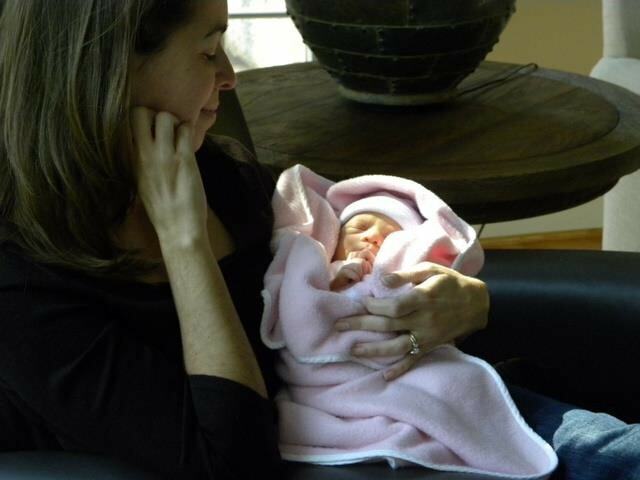 Now it has become Tracy and Laura’s goal to create a high level of service, with an ease of booking, that will allow these mothers (and their partners) to have the birth support they both deserve and desire, even if it is last minute. DOULAS NOW contracts with carefully screened independent doulas throughout the region, ensuring that no inquiring client will be without support. Clients can complete their contract and make payment through DOULAS NOW’s website, and with a quick call, can have a labor doula dispatched to them immediately! And for clients who choose to book before 37 weeks of pregnancy, they can enjoy an “early bird” discount for contracting with DOULAS NOW for when their baby’s birth day arrives. All they will need to do is place a quick call to request a doula once their labor begins. Doulas of Berks County and Susquehanna Doulas will still operate as usual. Any new clients of DOULAS NOW will be eligible for discounts on the additional services offered by Doulas of Berks County and Susquehanna Doulas if their needs should extend beyond the labor doula services. How wonderful that these already established businesses can add an additional layer of support for DOULAS NOW clients, as well as offer any Doula they contract out many added resources. 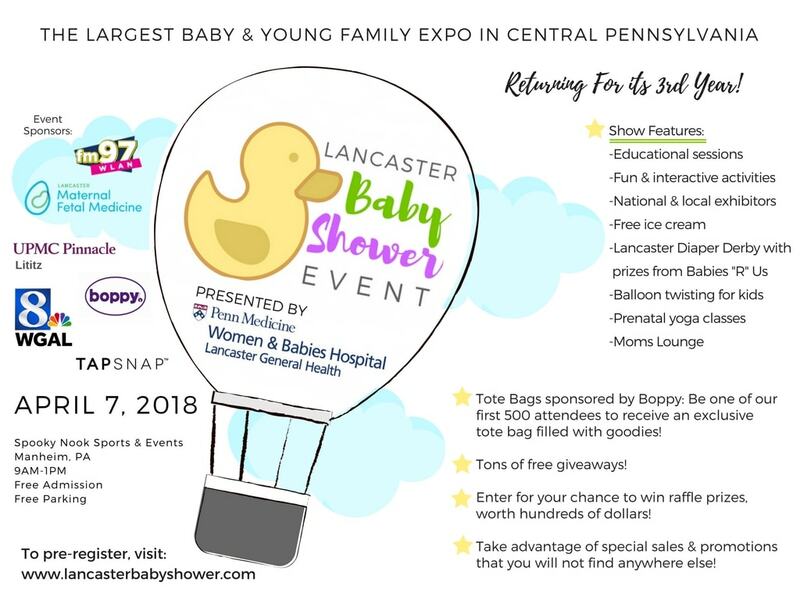 Be sure to stop by the DOULAS NOW booth at Lancaster’s 3rd Baby Shower to meet Tracy and Laura in person, let you little ones play with their Thomas Train Table while you learn more about their exciting new services, enter for your chance to win a FREE diaper bag filled with products and gift certificates to local businesses, and take advantage of exclusive discounts that will only be offered to our attendees!